DESCRIPTION OF THE BOOK: How would a kitchen maid fare against a seven-headed dragon? What happens when a woman marries a mouse? And what can a young man learn from a thousand leaf cutter ants? Famed Love and Rockets creator Jaime Hernandez asks these questions and more as he transforms beloved myths into bold, stunning, and utterly contemporary comics. Guided by the classic works of F. Isabel Campoy and Alma Flor Ada, Hernandez’s first book for young readers brings the sights and stories of Latin America to a new generation of graphic novel fans around the world. MY TWO CENTS: I need to get one thing out of the way early on: when I saw the title of this book, I was excited at the possibility of seeing a myth told from my own native country, Brazil. After all, Latin America is an enormous catchall term covering the nations of Central and South America. But The Dragon Slayer, as a book for children, understandably has limited space and only tells three tales. Also understandably, these tales all originate from Hispanic countries, which comprise the majority—though not the entirety—of Latin America. The book includes a forward by author F. Isabel Campoy, and closes with a Notes, Glossary, & Bibliography section. In all of these, it is acknowledged that Latin America is a widely diverse region, with influences from Native American cultures and all of those that had interacted with its European forbears, the Spaniards. However, the omission of any mention of Portuguese, French, or African influence was a disappointment. This is erasure of a large swatch of Latin American peoples that is altogether common, but always unfortunate. Hispanic and Latinx are not synonymous terms. The tales themselves are absolutely delightful. We begin with the eponymous The Dragon Slayer, which tells the story of a family’s youngest daughter, exiled from her family and forced to find alternate means to support herself. What follows is a fantastical twist on the “typical” slay-the-dragon-marry-the-princess tale. The hero, the dragon slayer, is a poor young woman, and we watch her vanquish each and every difficulty set before her with a combination of magic, courage, and more than a small amount of cleverness. Hernandez illustrates the story in a simple 6-panel per page format, making the story easy to follow for even the newest graphic novel readers. The cast of characters are simply drawn but easy to differentiate and recognize, and the colors used are very effective in communicating changes in lighting or mood. Young readers are treated to a strong narrative, but will also learn quite a bit of visual literacy from these subtle cues throughout. The second story, Martina Martinez and Pérez the Mouse, is penned by Alma Flor Ada, from the book Tales Our Abuelitas Told. The end notes explain that this is one version of a popular folktale, giving a nod to oral storytelling tradition in explaining that the story’s details can vary widely. This telling involves the marriage of human Martina and her mouse husband Pérez, who one day suffers a tragic accident. Various themes are featured, from the rallying of community support and grief, to the wisdom and practicality of elders. As in the first tale, the hero of the tale is a woman—the only one who knows how to save Pérez. Though this version has a happy ending and there is quite a bit of silliness to charm any child, the end notes do discuss sadder endings and the role of this tale in a traditional velorio, or wake. The final tale, Tup and the Ants, also shares themes with the first two, specifically, the value of cleverness and common sense. The trope of the lazy son (or son-in-law here) is turned on its head as Tup devises a way to pass his fieldwork on to a colony of ants, and emerges the most successful of the family. Along the way, we see that Tup isn’t only exploiting his ant friends; he pays for their efforts and expertise by giving the colony his own daily lunch portion in exchange. The characters, from the family members to the many tiny ants, are drawn in a very expressive style and adds to the overall silliness of the story. Kid readers are sure to delight in Tup’s mischievousness and success in getting out of actually doing his chores. 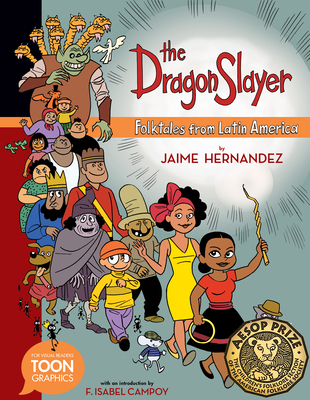 Overall, The Dragon Slayer: Folktales from Latin America, is a fun collection and a very accessible sampler of Latin American folktales. It succeeds especially at being a graphic novel that can be read at storytime or bedtime, all at once or in parts, and is an easy introduction for even the newest graphic novel readers. My only hope is that, should any continuations of this series be in the works (and I really hope they are! ), that more effort is taken to include and explain the wider breadth of Latin American diversity. Oral Storytelling. The end notes spend time discussing Latin American oral tradition and the tendency of storytellers to adapt stories in their own tellings. Some “once upon a time/habia una vez” story starters are given. Have children retell popular stories using these various starters. Encourage them to change details or embellish the story where they wish. Exploring Latin American folktales. Hernandez provides a bibliography of further reading (books and websites), and teachers could make these or others like them available to students to read and explore. Write about common themes or character archetypes. Is there a historical reason for these recurring themes? How have stories been used in day-to-day life (e.g. in velorios)? How do similar stories vary among people of different cultures, native languages, ways of living? Adapting stories into visual form. One important way Hernandez makes these old stories come to life is by adapting them into comic form. Ask students to select a folk tale of interest to them and illustrate it. Use The Dragon Slayer’s 6-panel format as a starting guide. Or, select a few folktales for students to draw from, and compare and contrast everyone’s different versions. Allow students to explain why they chose certain visual elements, from character design to which plot points to illustrate. ABOUT THE REVIEWER: Marcela was born in Brazil and moved to the U.S. at the age of three, growing up in South Florida. She is now the Library Director at Lewiston Public Library in Maine. Marcela holds a Master of Library and Information Science degree from the University of Illinois at Urbana-Champaign, where she Concentrated on community informatics and library services to teens. She is a copy editor for NoFlyingNoTights.com, has served on the Will Eisner Graphic Novel Grants for Libraries jury, and speaks about comics in libraries at library conferences and comic conventions. She can be found on Twitter @marcelaphane, and Goodreads . DESCRIPTION FROM THE PUBLISHER: Juanita lives in New York and is Mexican. Felipe lives in Chicago and is Panamanian, Venezuelan, and black. Michiko lives in Los Angeles and is Peruvian and Japanese. Each of them is also Latino. 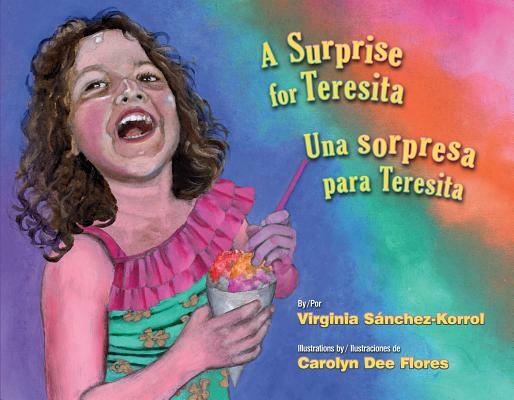 Thirteen young Latinos and Latinas living in America are introduced in this book celebrating the rich diversity of the Latino and Latina experience in the United States. Free-verse fictional narratives from the perspective of each youth provide specific stories and circumstances for the reader to better understand the Latino people’s quest for identity. Each profile is followed by nonfiction prose that further clarifies the character’s background and history, touching upon important events in the history of the Latino American people, such as the Spanish Civil War, immigration to the US, and the internment of Latinos with Japanese ancestry during World War II. Alma Flor Ada and F. Isabel Campoy’s informational yet heartwarming text provides a resource for young Latino readers to see themselves, while also encouraging non-Latino children to understand the breadth and depth of the contributions made by Latinos in the US. Yes! We Are Latinos stands alone in its presentation of the broad spectrum of Latino culture and will appeal to readers of fiction and nonfiction. MY TWO CENTS: Yes! 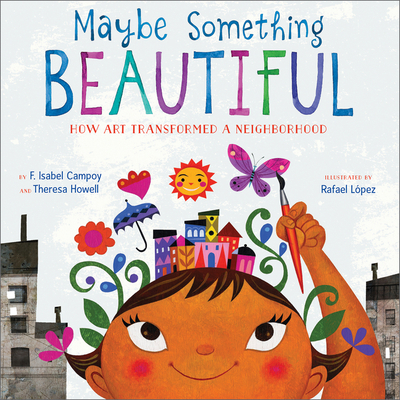 We are Latinos belongs on every essential reading list of Latino children’s literature, as is often true of books co-authored by the acclaimed duo of Alma Flor Ada and Isabel Campoy. 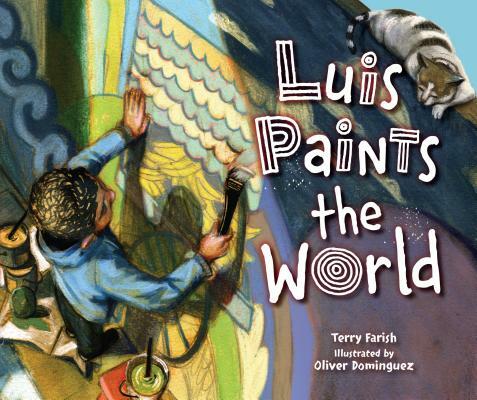 No single work can cover every expression of Latino life in the United States, yet this book for middle-grade readers provides a generous glimpse of historical, cultural, ethnic, and linguistic aspects of the community. The authors’ approach pairs thirteen character vignettes, written as monologues in free verse, with matching expository sections of historical and cultural information. Collectively, the alternating sections deliver vivid, easily digestible insights into what is meant by Latino. There is no single Latino identity, the characters seem to say, and each of us is worthy of your attention. The authors’ commitment to showing a wide representation of Latino life comes through in the vignettes. The featured characters reflect a generous range of ethnic and regional groups, some of which speak no Spanish, mirroring the fact that many Latinos come from bicultural and transnational families. In one vignette, we meet Susana, a Sephardic girl who lives in San Francisco. In another, we’re introduced to Dominican-born Santiago, who now calls Detroit home. Sometimes young Latin@s would love nothing better than to break away from traditions they consider too confining. The story of Gladys, a Puerto Rican living in Philadelphia, is the best example of this. She watches the preparations for her sister’s quinceañera, expecting that before long her mother will want to start planning Gladys’s “quinces.” But Gladys’s dreams are pulling her in another direction, toward college. Julio is from a farm migrant family originating in Teotitlán del Valle, a village in Oaxaca, Mexico. Like other members of his original indigenous community, Julio speaks Zapotec. When his family moves to Stockton, California, he must navigate two foreign languages, English and Spanish, in order to function in a primarily Spanish-speaking Chicano community, within a mainstream American setting. He’s adjusting to life in the new country, but still looks back on his homeland with longing and pride, recalling the beautiful and prized tapestries that Teotitlán’s weaving looms are known for. In one pair of monologues, two Latinas with Asian backgrounds form a friendship. Lili is a Guatemalan of Chinese descent, whereas Mikito’s heritage is Japanese and Peruvian. The families of both girls passed through multiple immigration journeys. In the educational follow-up, we learn about waves of Asian immigrants that landed on the shores of South and Central American countries and the descendants of these immigrants who eventually drifted northward. The section on Japanese Latinos reveals a troubling detail of American history: Wartime internment camps built to contain Japanese Americans also held Japanese families who were deported at the urging of the United States by the Latin American countries where they resided. In these internment camps, Japanese Latinos often found themselves socially isolated, since they spoke only Spanish and few others in the camp could communicate with them. The factual sections that follow the monologues highlight each character’s nation of origin. In Santiago’s case, it’s the Dominican Republic. A brief review of the island-nation’s history includes important facts about the Trujillo dictatorship, although the achievements of outstanding Dominicans receive greater attention. These include acclaimed novelists Julia Alvarez and Junot Díaz, haute-couture fashion designer Oscar de la Renta, and professional baseball players David Ortiz and Manny Ramirez. Outmoded characterizations of Latino life give everyone the same background, the same history, the same traditions and tastes. 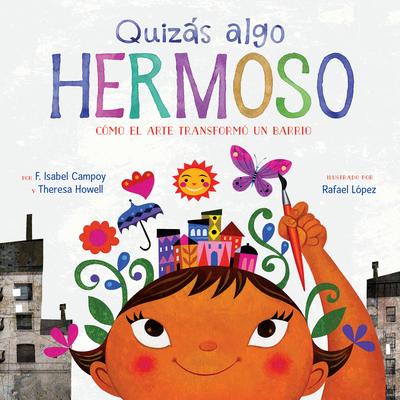 This book’s emphasis counteracts generalizations and brings forward Latinos’ complexity. In each vignette, the authors touch on multiple elements, including the scattered geographic settings where the characters live, the varied occupations their parents work in, and the traditions their families celebrate. Yes! 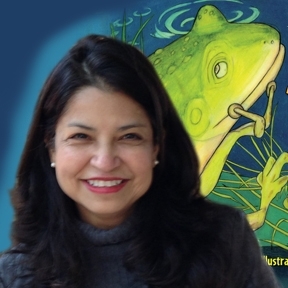 We Are Latinos offers an important and long overdue contribution to children’s literature. TEACHING TIPS: Yes! We Are Latinos is the work of educators and seems custom-made for later elementary and middle school classrooms. The poetic narratives bring life to the informational sections, which in turn invite further exploration of the countries and histories they feature. Teachers may want to assign students paired sections to expand upon through written reports or artistic responses. For example, students could design posters depicting specific Latino cultures. Another idea is to have students compose poetic vignettes of imaginary characters reflecting geographic regions not covered in the book. ESL instructors are likely to appreciate the book’s short, digestible sections, which contain not only interesting stories, but also broad vocabulary. Older readers may want to dive into Cristina Henriquez’s recent novel, The Book of Unknown Americans, reviewed here by Ashley Hope Pérez. Explore the website for Latino Americans, a PBS six-hour documentary series examining the 500-year history of Latinos. Consult the Pew Research Hispanic Trends Project, a source for statistical information about Latinos, including demographic and economic data, immigration patterns, nations of origin, political activity and more. Learn about Our America: A Hispanic History of the United States, a recent work by historian Felipe Fernández-Armesto. 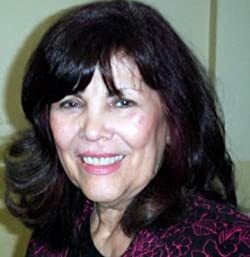 A native of Cuba, Alma Flor Ada is an award-winning author, poet, storyteller and scholar of literature. She has published more than 200 books for children, many of them in partnership with Isabel Campoy. 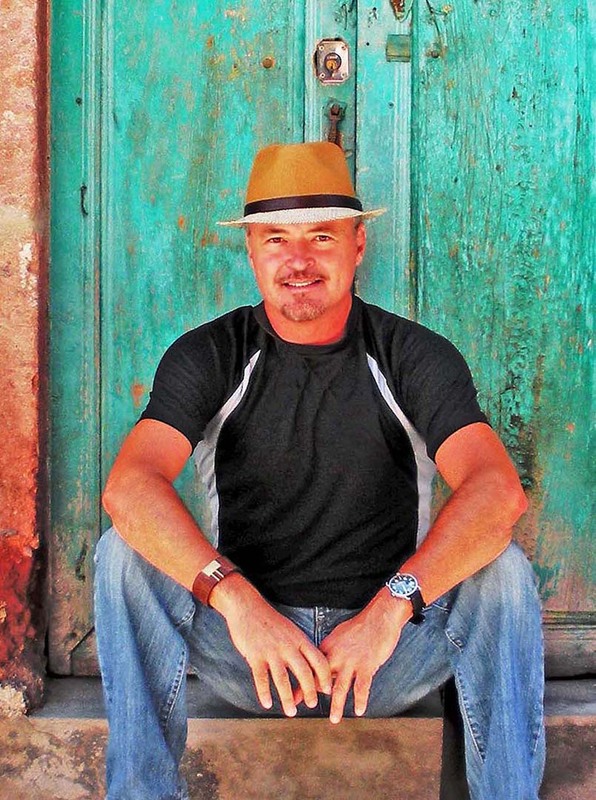 In this interview, Alma Flor Ada discusses the development of Yes! We Are Latinos and other topics, including poetry and bilingualism. 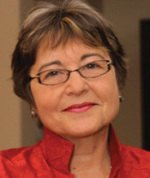 Isabel Campoy is a Spanish storyteller, poet, playwright, songwriter and educator in literacy and language acquisition. She is fluent in multiple languages and her work in the field of publishing includes translation. She is an award-winning author and a frequent writing partner of Alma Flor Ada.